Aging happens to everyone, whether we like it or not growing old is inevitable. But that doesn't mean that our quality of life has to go down! Eating healthy, staying active, and taking care of yourself emotionally and spiritually can help anyone to make their golden years their best years. And when you feel good, you look good too. 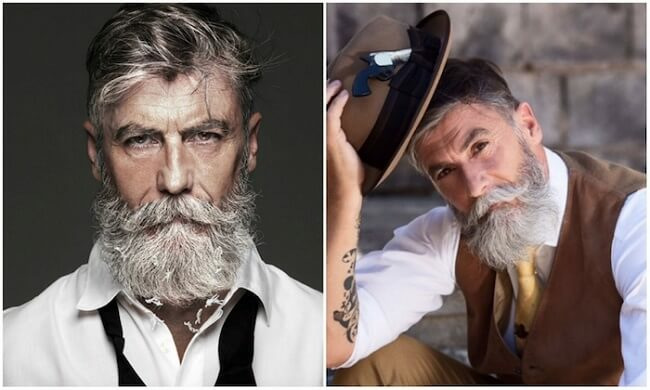 Which is why we're loving these older men who are proving to the world that stereotypes about aging are totally backwards. They're not just models, they're modeling what it really means to make the most of life no matter what stage you're in. Gianluca is certainly not a sight for sore eyes, and after gracing our screens with some impeccable dance moves, we definitely aren't ready for him to stop being fabulous anytime soon! This businessman certainly knows how to feel a beat, watch him dance here. 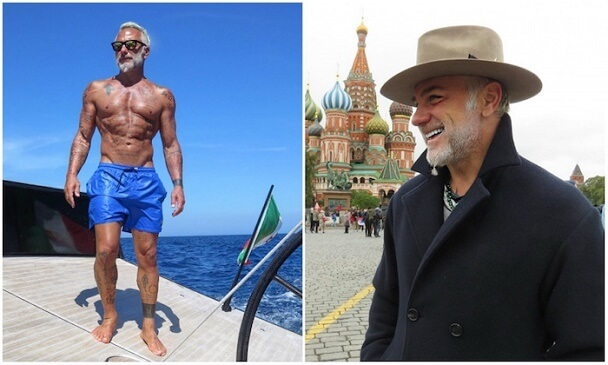 After smoldering his way into the fashion world not so long ago, Aiden Brady has stacked up quite the Instagram following and doesn't seem to be slowing down! And if you thought his talents stopped there, think again, this golden oldie has appeared on the big screen! That's right; he's a movie star as well. 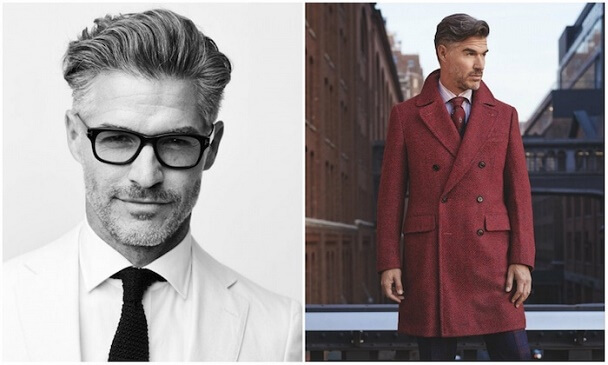 Like good wine, Eric keeps improving with age. This gorgeous fellow is not only a model but also an events organizer in New York AND an editor for At Large magazine. What else can this devilishly handsome man possibly do with his time? Oh, that's right, woo his Instagram followers with impeccable pictures of his carefully chiseled face of course! 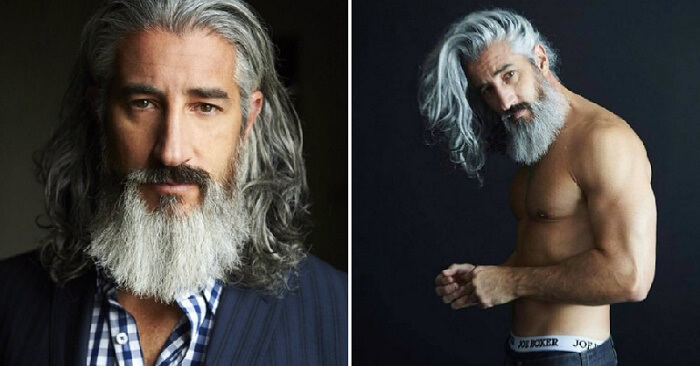 With his snow-white locks contrasting with dark, brooding eyes, no wonder Alessandro can't help but book modeling contracts and photo shoots in a wink of an eye. 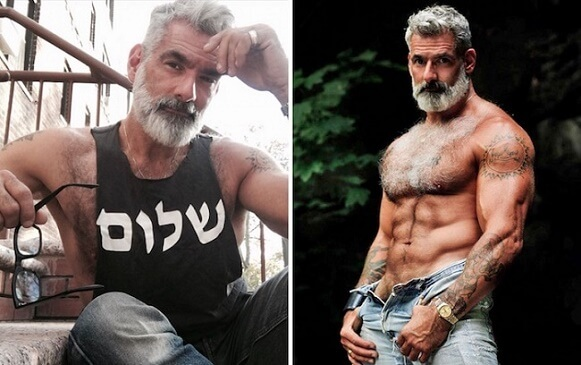 This Italian Stallion gives incredible beard inspiration as well as amassing a huge Instagram following. After taking part in China's fashion week, Deshun definitely made his modeling debut known! 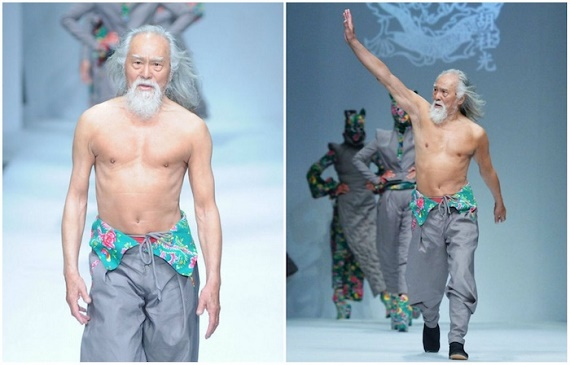 The audience even named him the ‘hottest grandfather in China’! If that isn't something to have on your bucket list, then I don't know what is! From movie star to the cat-walk king, Deshun certainly knows how to win at life. Salt and Pepper has officially been taken to a whole new level. 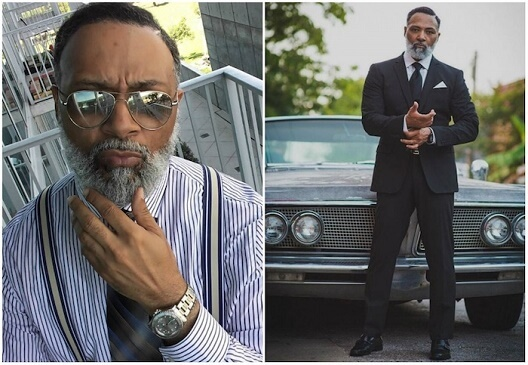 Irvin's beard would give any young man a run for his money, who would even consider this hunk to be a grandfather? We certainly wouldn't! 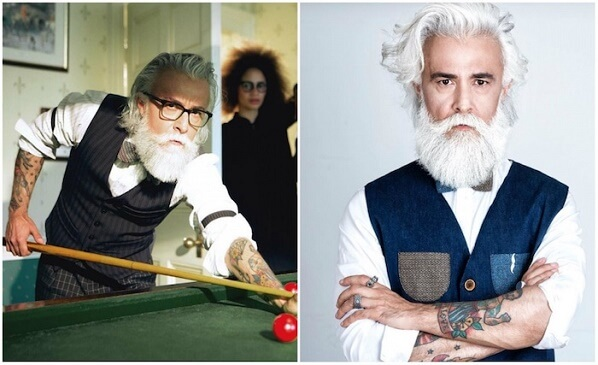 Check out how being over the age of 50 isn't stopping Irvin, in fact, it's making him even more fashionable! If Canada wants the world to sit back and take even more notice of them then, I think Ron's face should be the icon of Toronto. This gorgeous human has hair any supermodel would be jealous of and a family life that would make anybody swoon. 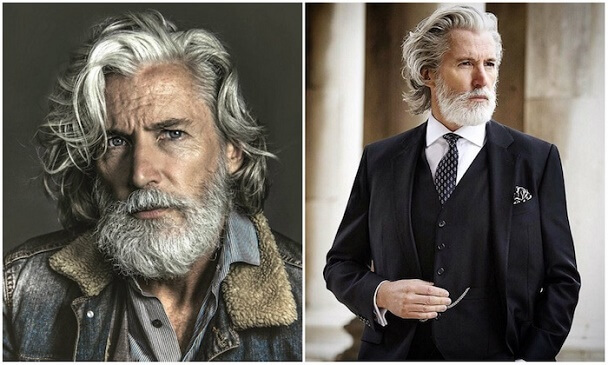 Ron is certainly taking 50 shades of gray to the next level- just look at that beard! If you're looking for a bit of body motivation, then look no further! Shan is definitely an absolute legend when it comes to his incredible body transformation. 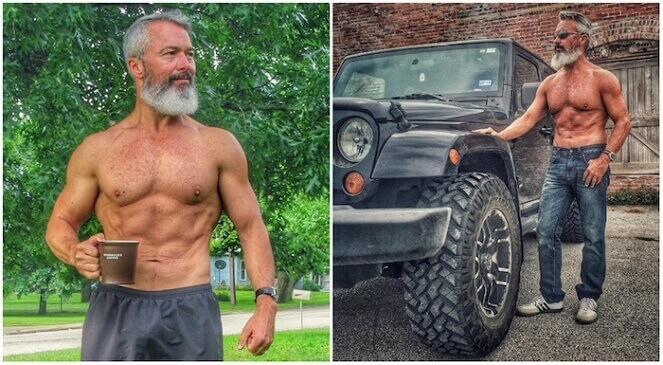 He vowed to eat healthily and work out, becoming one of the most ripped 54-year old's I've ever seen. Check out his story here! Sometimes, all we need is a little push to remind us that age doesn't have to be an excuse, and time doesn't have to be an obstacle. Even if this is the first time in your life you're seriously considering eating healthy and being fit, go for it! It's never too late to make the right decision for yourself.